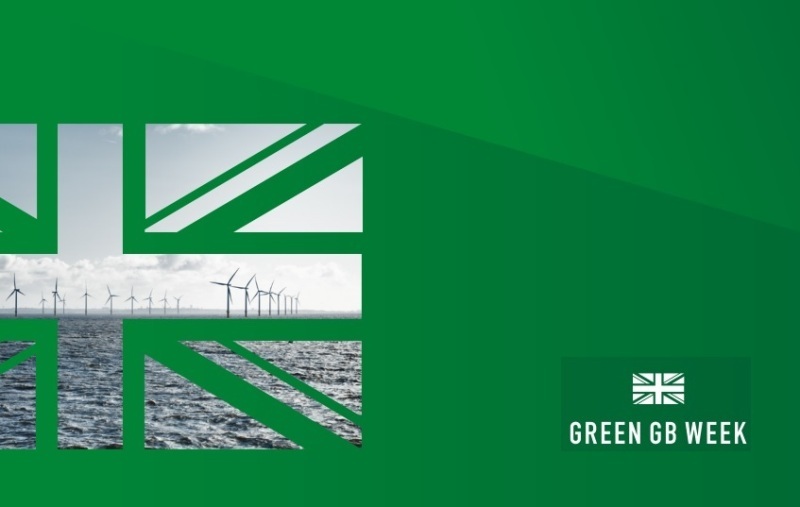 The British Government’s Energy Minister, Claire Perry, on the occasion of the Green Great Britain Week (Green GB Week) held between October 15 and 19 disclosed that the industry had reached another milestone this year by generating cumulatively the electricity needs of the United Kingdom for more than 1,600 hours without coal. The number of hours without coal in 2018 is already twice the sum of the hours without coal in 2016 and 2017. The announcement by the Energy Minister reinforces the process that places the United Kingdom on the path of having less than 5 % of its electricity generated from coal, for the first time, since the industrial revolution. However, this is not the first renewable milestone reached this year when it comes to the reduction of coal consumption. In fact, there were two key moments of the process in the country. In April, the United Kingdom operated for more than 55 consecutive hours without coal for power generation, for the first time since the 1880s, and just last month, it announced that the share of coal in electricity generation had reached a historical minimum of 1.6%, while renewable generation reached a record of 31.7%. “From this announcement and the Green Britain Week, the industry and the Government must continue to break records for the UK to remain the world leader in clean growth, reach the 2025 goal of zero carbon energy and benefit from cheaper, greener and smarter energy “ Court concludes. Last summer, the Renewable Energy Association (REA) called on the British Government to adopt the recommendations of the National Infrastructure Commission as part of the Industrial Strategy. The recommendations of a new report by the National Infrastructure Commission, an advisory body to the Government, in connection to renewable energy, heat generation and transport made it clear that the British executive should focus energy policies on renewables to meet the United Kingdom future energy needs. “The National Infrastructure Commission is right to underline the need for a courageous government in its ambition to decarbonize and, in this sense, to take decisive measures,” Court claimed.